Monday 1 Oct - On The Minute - 5 Mins - 10 KettleBell Swing (24/16), Max Box Jump. 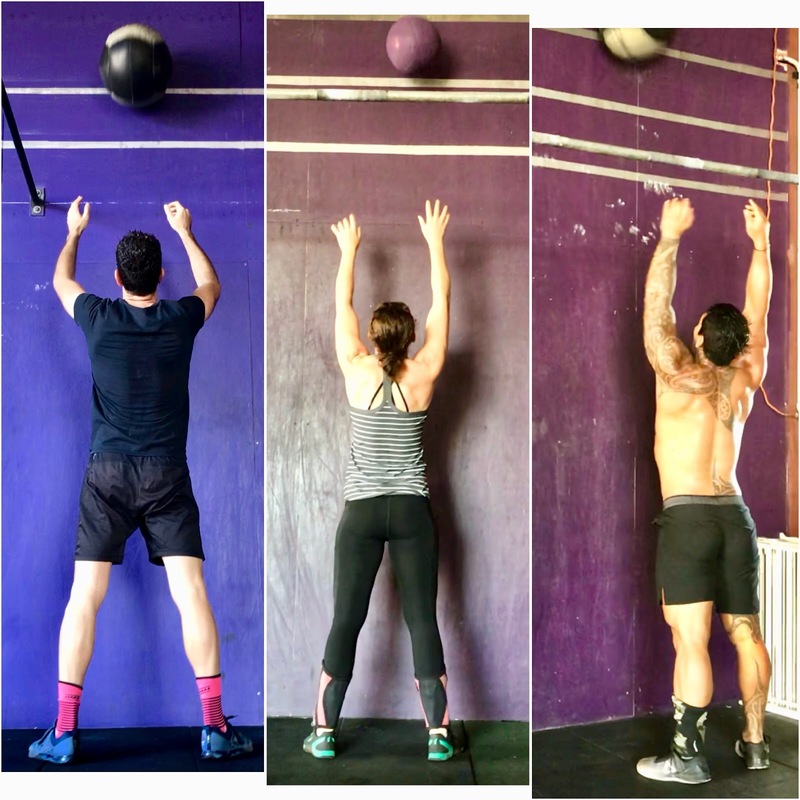 On The Minute - 5 Mins - 10 WallBall, Max Burpee. 30sec Rest after each minute.